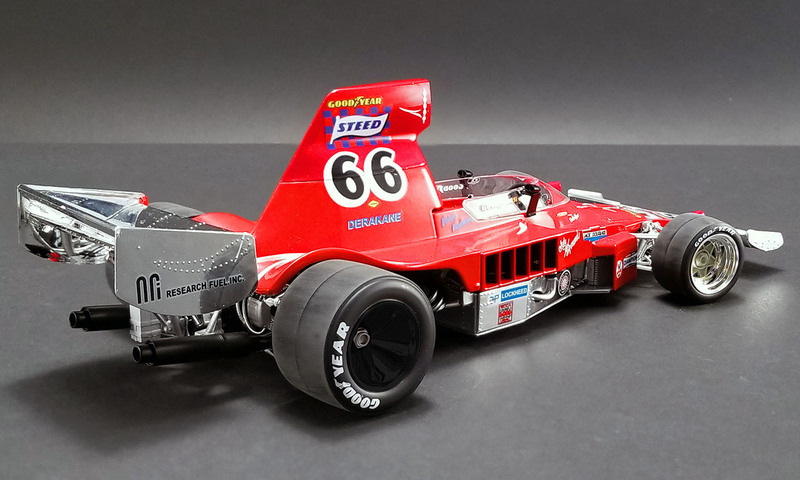 Formula 5000 was introduced in 1968 as a class within SCCA Formula A races. 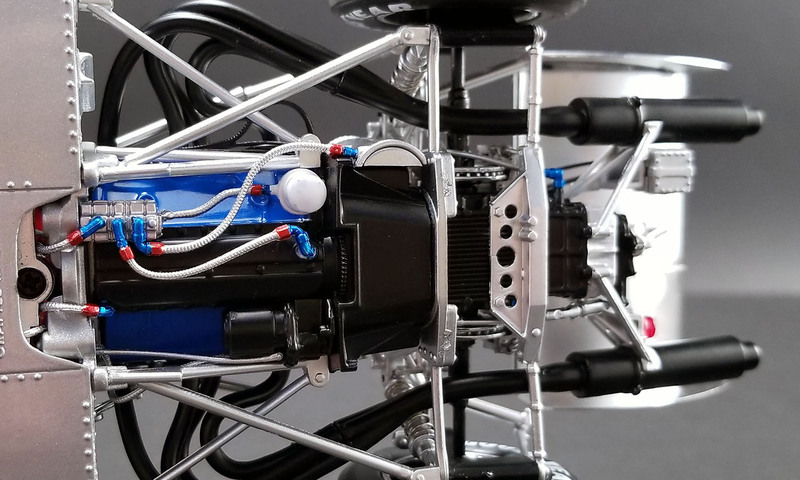 The engines used were generally 5 litre, fuel injected Chevrolet engines that produced about 500 horsepower at 8000 rpm. 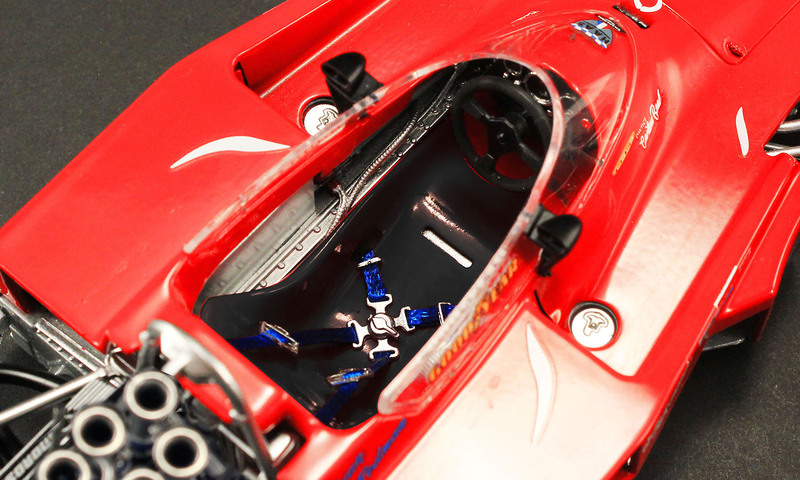 The concept was inspired by the success of the Can-Am Series, which featured unlimited formula sports cars fitted with very powerful engines derived from American V8s; the idea was to replicate the concept using open wheel racing cars. 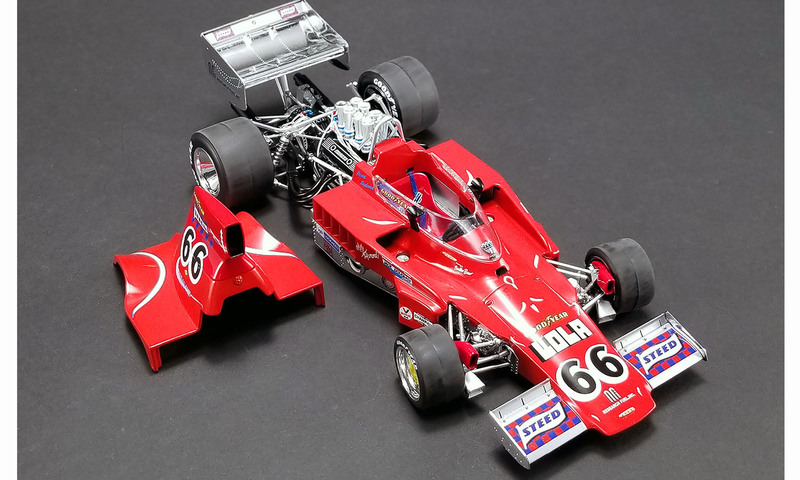 F5000 enjoyed popularity in the early 1970s in the U.S. and abroad. 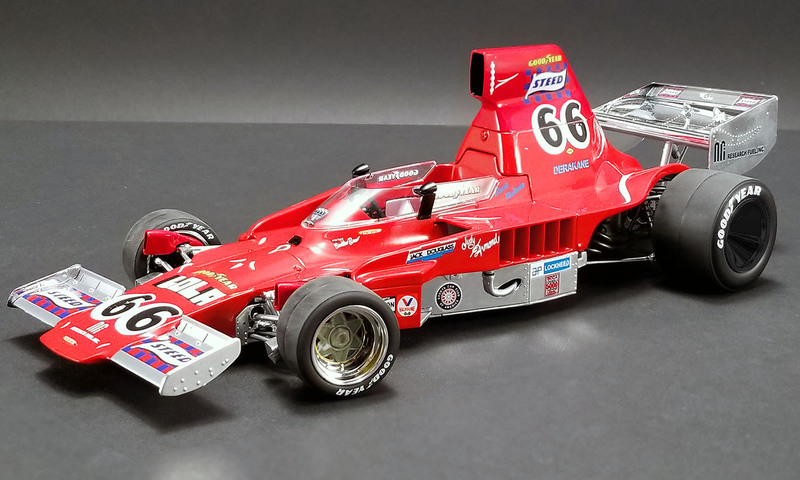 ACME is proud to bring you Brian Redman’s #66 Steed.